Your housing costs will be paid to you instead of direct to ateb. 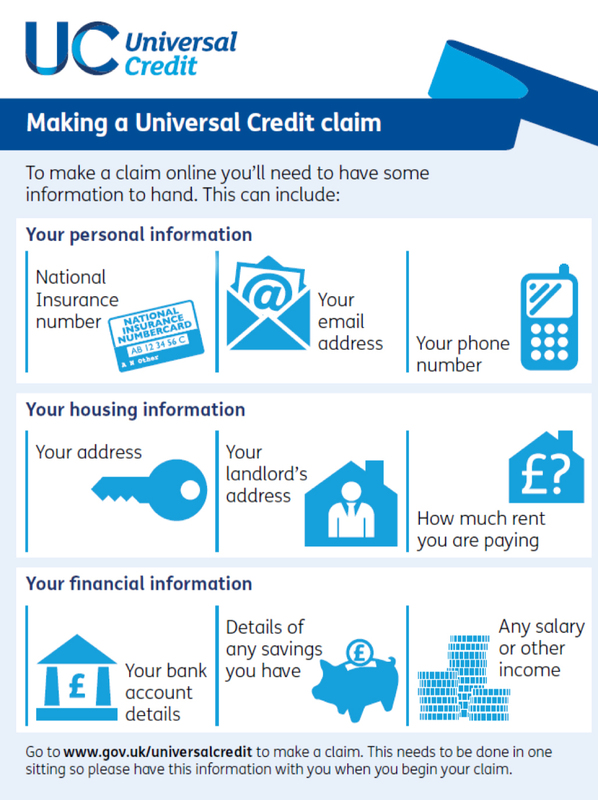 You will pay your rent to ateb every month when you receive your Universal Credit payment. You will need to make a claim for Council Tax Reduction separately. Talk to your Money Solutions Team Clayton, Cheryl and Sharon for advice and support with making a claim, getting online and paying your rent.